SPH’s slower print revenue decline was attributed to continued strong advertising spend from the banking, FMCG and, surprisingly, property sectors. Government spending is also providing a boost. 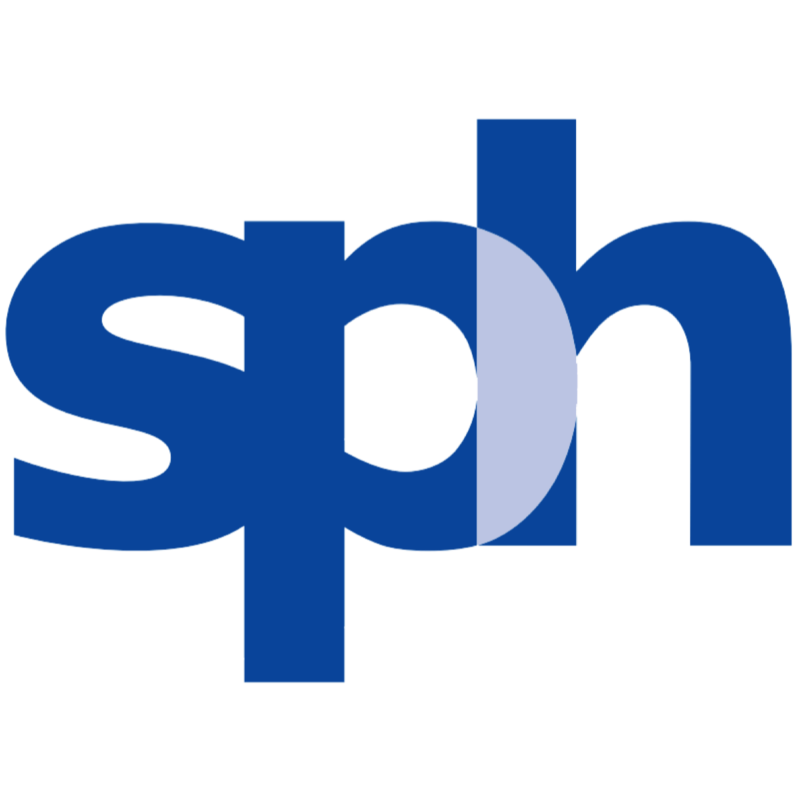 SPH is confident of delivering £11m NPI on its UK PBSA assets. Earnings are improving, but cash flow improvement is smaller. Dividend is at risk unless more assets are acquired. Maintain HOLD and target price of S$2.75. Entry price: S$2.50. Print revenue continues to see uplift from bank and property advertising. Singapore Press Holdings’ (SPH) print business continues to face favourable tailwinds from the property sector. Management remarked that they are still seeing strong property advertising, contrary to expectations that cooling measures would have dampened demand. Rather, advertising demand was correlated with the remaining inventories that developers had, which remains substantial. SPH also remarked that advertising spend from the banking and FMCG sectors was strong. Government spending also aided print business. Government spending on advertorials, especially in the Chinese papers, also helped to lift the print business. While the quantum of spending was unclear, it was remarked as being “consistent”. We draw parallels with 2015, where government spending resulted in a decoupling in the correlation between page count and revenue decline. Digital revenue contributions grew; margins remained thin. While digital revenue reported a six-year CAGR of 17%, margins were suggested to be thin. Therefore, until revenue grows to a sizeable base, it is unlikely to be a significant earnings driver. Investing now, to reap more dividends later. The lower dividend was attributed to the preference to invest in yield-generating assets for the future betterment of shareholders. Management’s response suggests that the interim+final dividend of 9 S cents is unlikely to be further cut. Rather, we gather that the dividend is likely to be managed via adjustment of the special dividend, which seems to be based on SPH’s investment/ divestment gains. Newly-opened Balestier Aged Care drags bottom line. Orange Valley Healthcare reported its first full-year revenue contribution in FY18. Revenue was relatively stable. Bottom line was dragged down slightly due to the newly-opened Balestier Aged Care centre in May 18. Management is hopeful that earnings will improve in FY19 as occupancy reaches 90%. UK PBSA: Improvements expected for underperforming Plymouth assets. Three of the purpose-built student accommodations (PBSA) in Plymouth were noted to have low occupancy. This was attributed to the prior operator bringing the assets late to the market, and lacking direct let capabilities. While this sounds plausible, there was scepticism considering Unite’s track record as a well-established operator. SPH is confident of rectifying the occupancy issue given the property manager HOST’s track record. Net property income (NPI) of £11m was guided for AY18/19. Earnings bottoming out, dividend remains a concern. Assuming the tailwinds from higher ad spending continue, the media business may find bottom soon. Coupled with earnings contribution from its UK PBSA assets, and equity accounting of its stake in M1, earnings could find a bottom. However, cash flow will see a less than proportionate improvement, putting the dividend at risk of further cuts. Further asset acquisitions could reverse the trend, but given the current interest rate environment and low valuation yields, we remain concerned about the riskiness of this strategy. Maintain HOLD and target price of S$2.75. Entry price is S$2.50.